Diwali Decor – Shop the Look – Vintage Glam! Look 3 – Vintage Glam! Diwali Decor – Shop the Look – Turkish Bazaar! 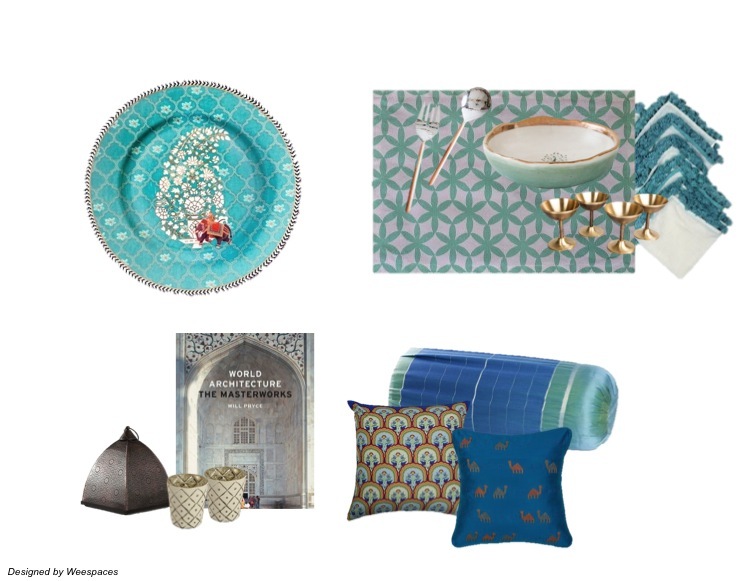 More Diwali Décor inspo coming your way…here’s our second look inspired by a Turkish Bazaar – Turquoise, Shades of blue, White and Gold with a touch of gray to balance it all out! Bold, brilliant and full of personality! Look 2 – Turkish Bazaar! Happy Shopping 🙂 Stay tuned for our last look! 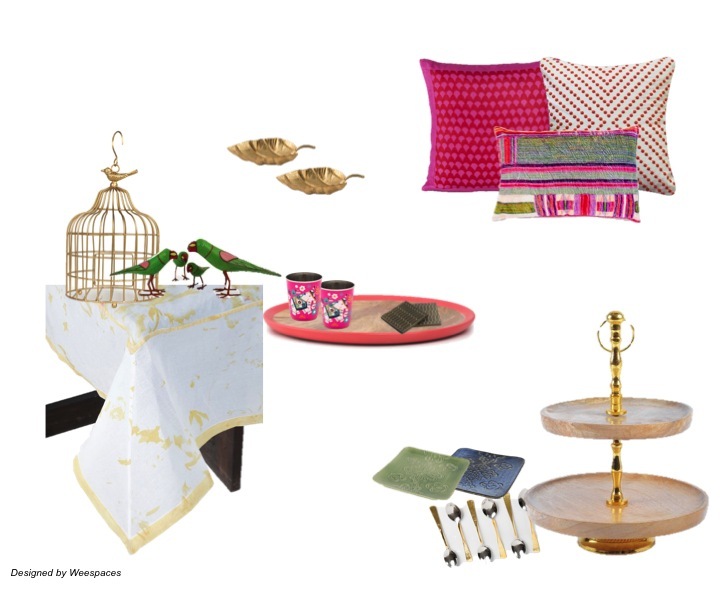 Diwali Decor – Shop the Look – Kitschy Indian! Tis that time of the year again! Family, friends, fun, conversations, colors, cards, laughter, lights, sparkle, glitter and make merry! I have always loved Diwali and the energy that comes along with it. What better time of the year to entertain and come together with friends and family! And what better than a quick festive makeover for your home! Here are my 5 favorite ways to bring in the look! Yes, I love pillows and never tire of them! The easiest way to bring in fresh color and a festive look to a space when on a budget! Brights, metallics, florals, patterns and jewel tones work best to bring home the look and feel of the season. Another easy way to update your space is through candles, votives and small lighting to mirror the essence of Diwali! Candle stands, votives, hanging lanterns, brass lamps/ethnic diyas. wall sconces etc are all ways to bring in mood lighting that can all add to the festive look of a space. A beautiful table runner, a plush throw, placemats, curtains are all great ways to carry through a new color scheme or a look! They help unify and tie the space together through pattern, texture and color. Look out for metallics, natural textures and luxe elements to balance bright color and patterns! A little gold paperweight, a striking sculpture, a coffee table book, a hand painted tray are all easy yet high impact ways to put the look together! Contrast, color and drama is what you’re looking for! After all Diwali is about food and more food! Dinner and serve ware are beautiful ways to incorporate a festive glam look. And if you focus on colorful elaborate serve ware keeping your dinner plates simple and elegant with whites or neutrals, you wont be breaking the bank! So armed with these tips let’s set out for some shopping! In the weeks running up to Diwali, I will be putting together for you 3 shop the looks! Here’s the first one, inspired by kitschy Indian! Quirky, colorful and fun yet elegant! Get shopping! 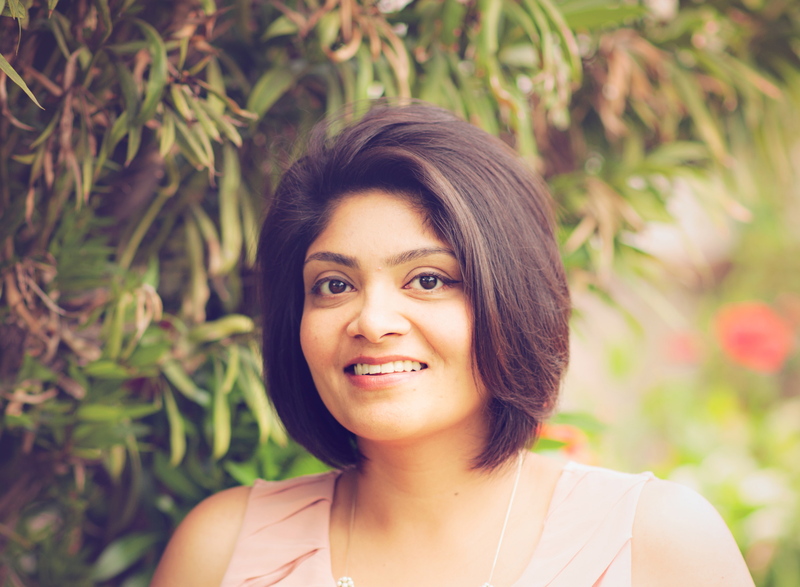 Look 1 – Kitschy Indian!